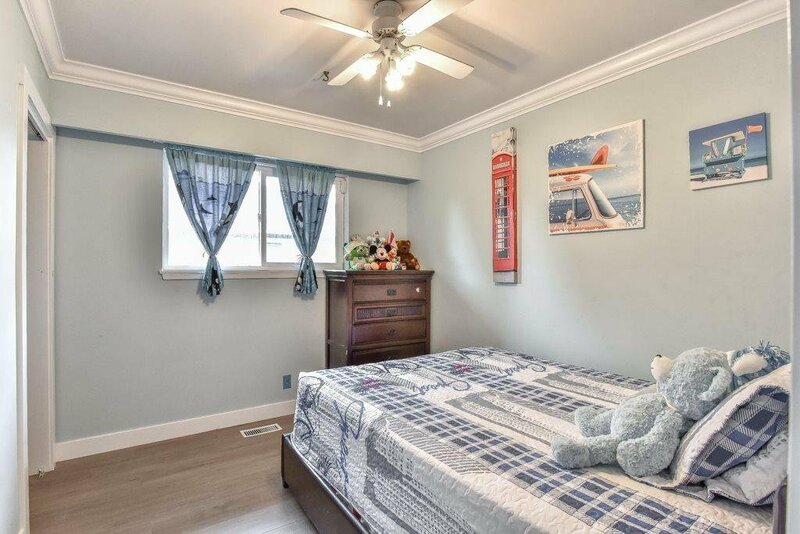 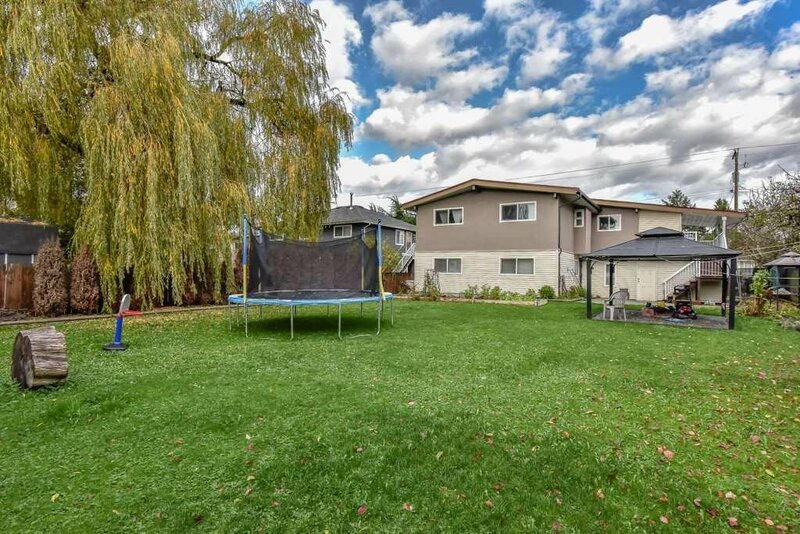 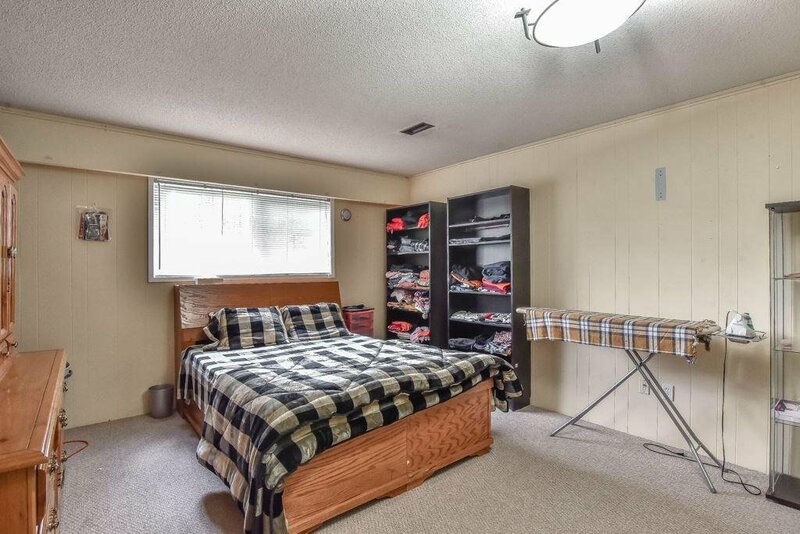 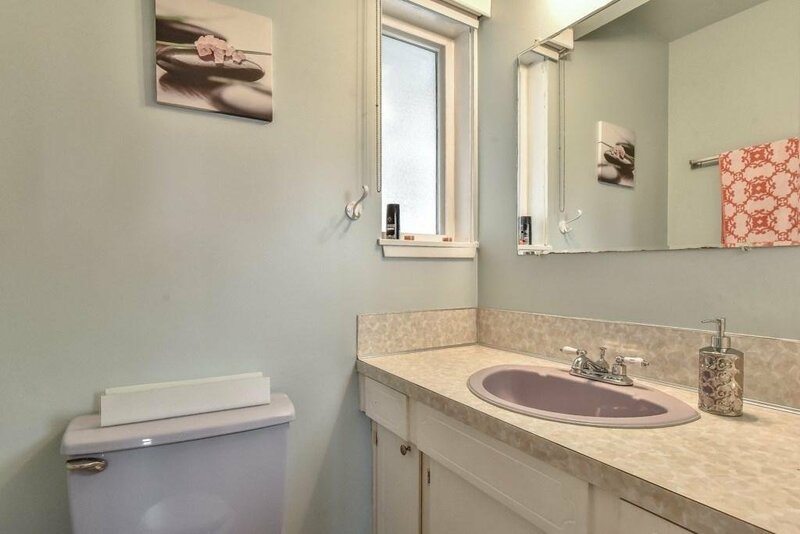 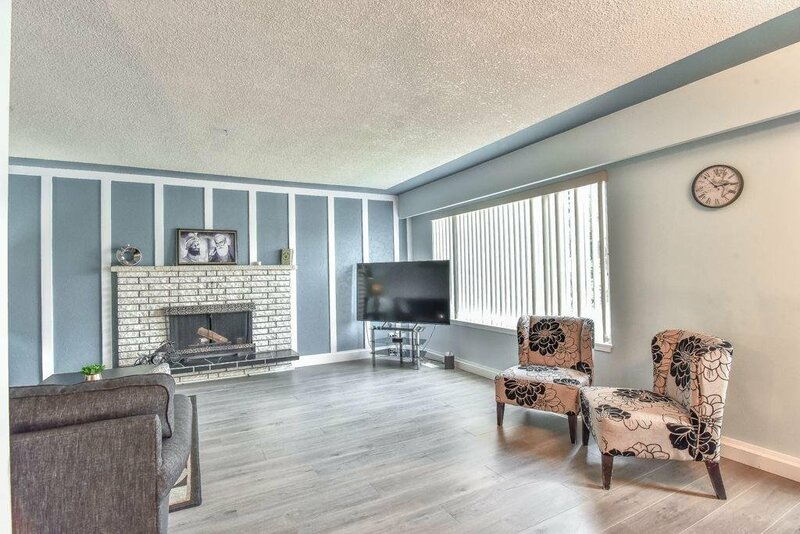 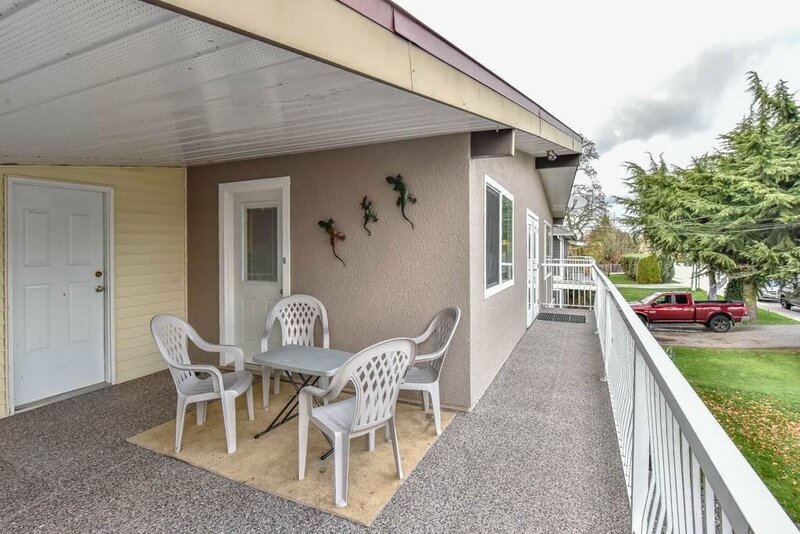 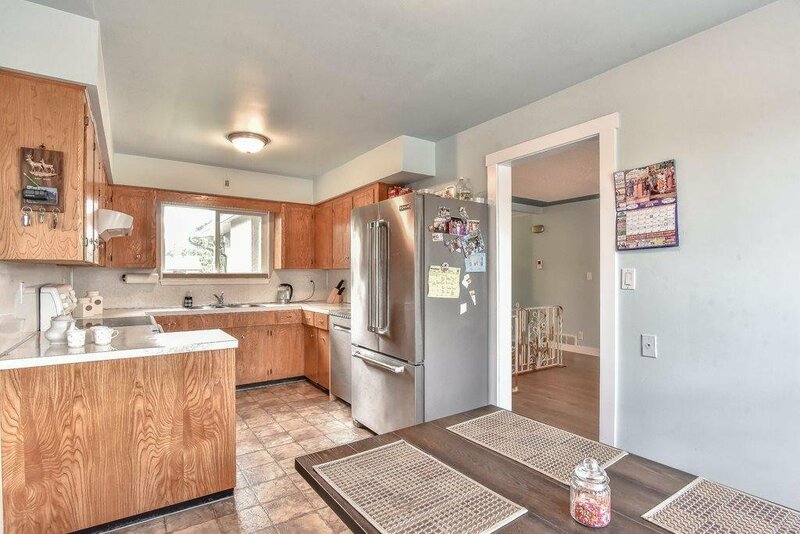 Well maintained family home located on a large lot. 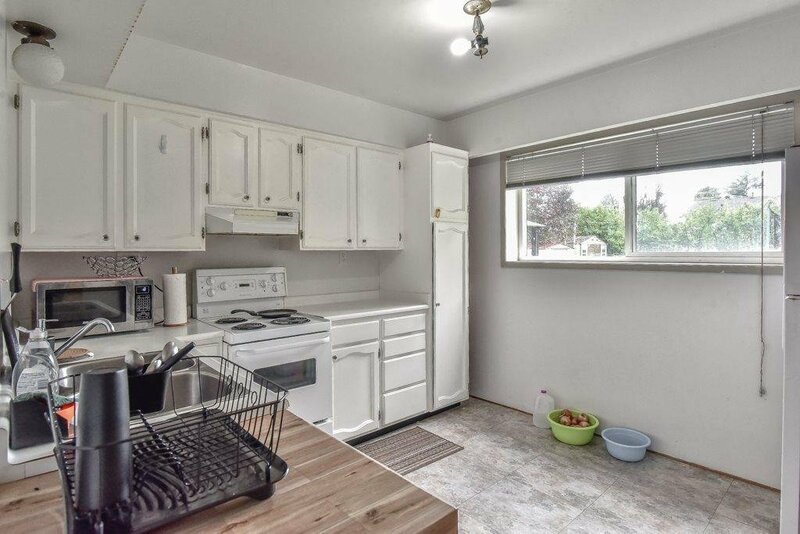 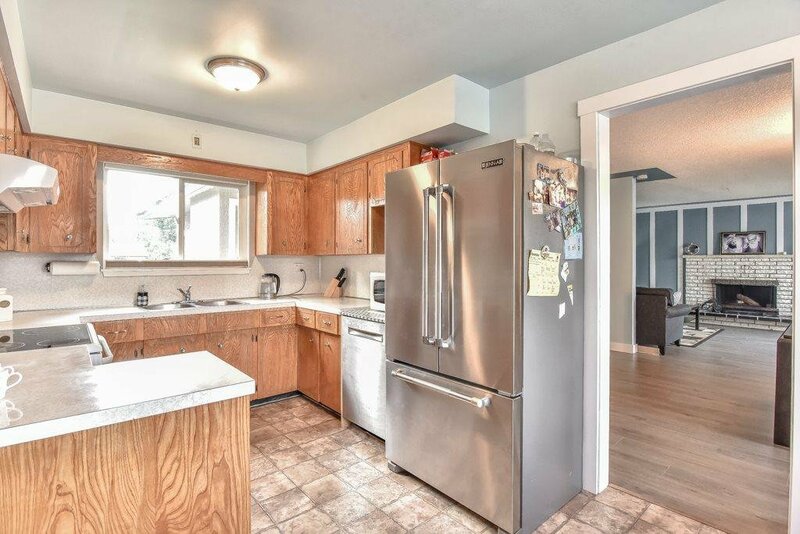 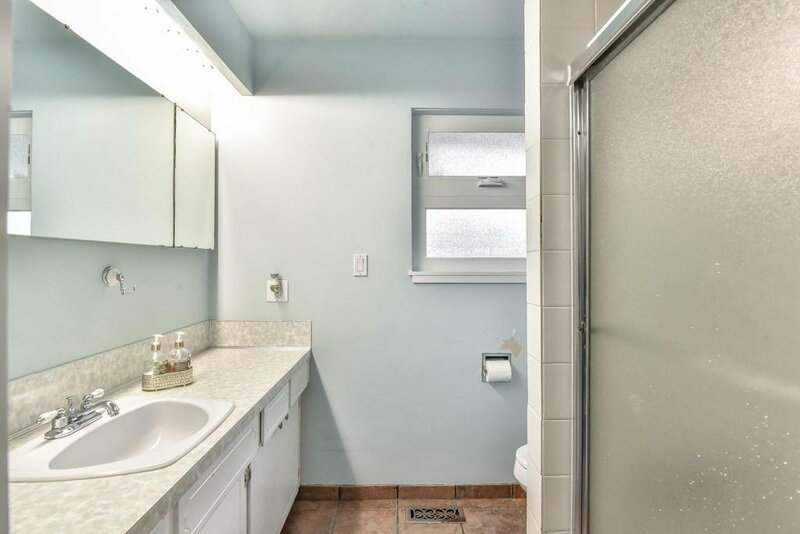 Some of the upgrades in this home include, new laminate floor, crown moulding, casing baseboard and paint, all windows upgraded, hot water tank, furnace, new vinyl decking, fencing, and landscaping. 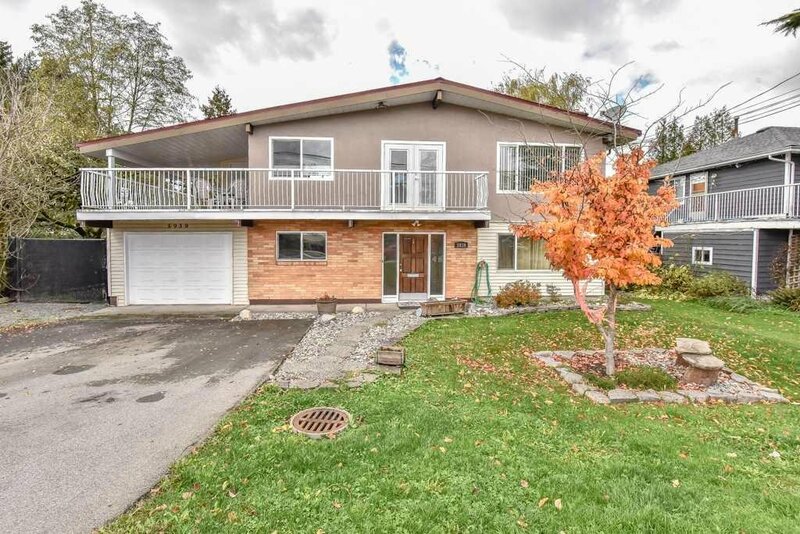 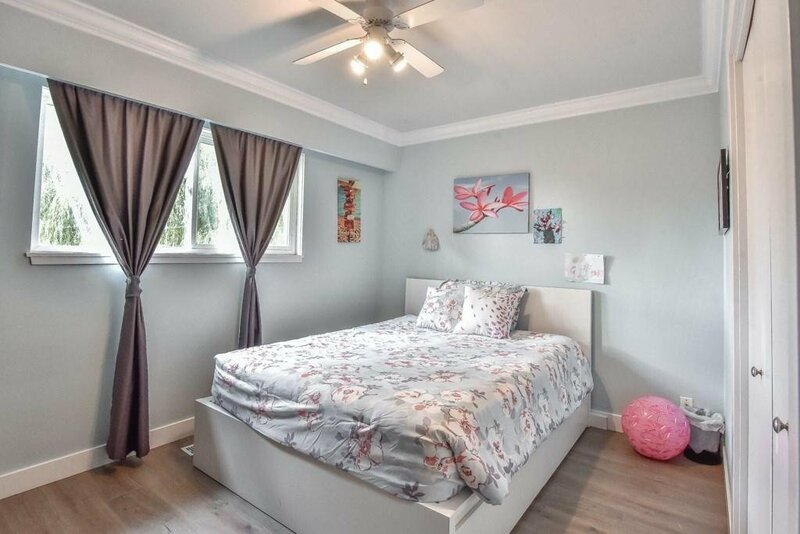 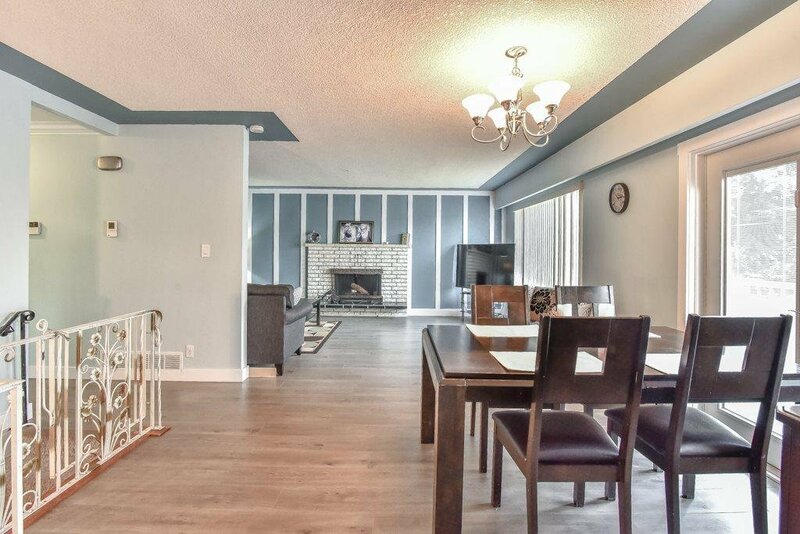 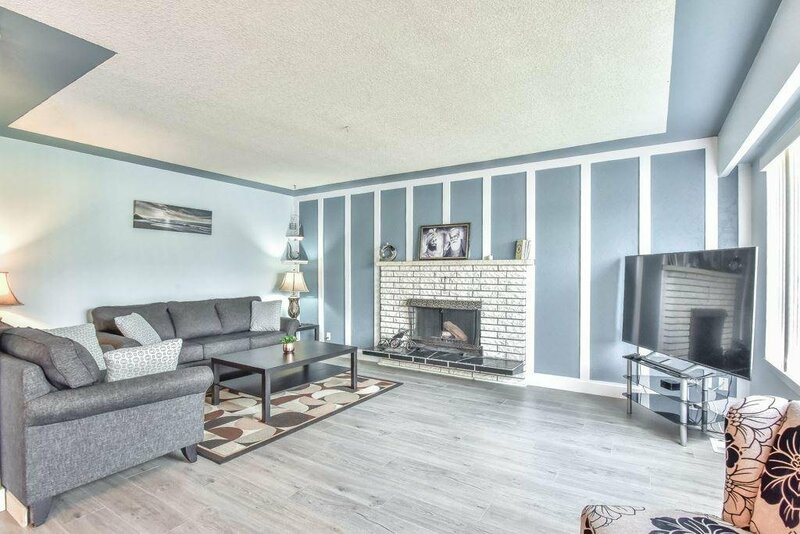 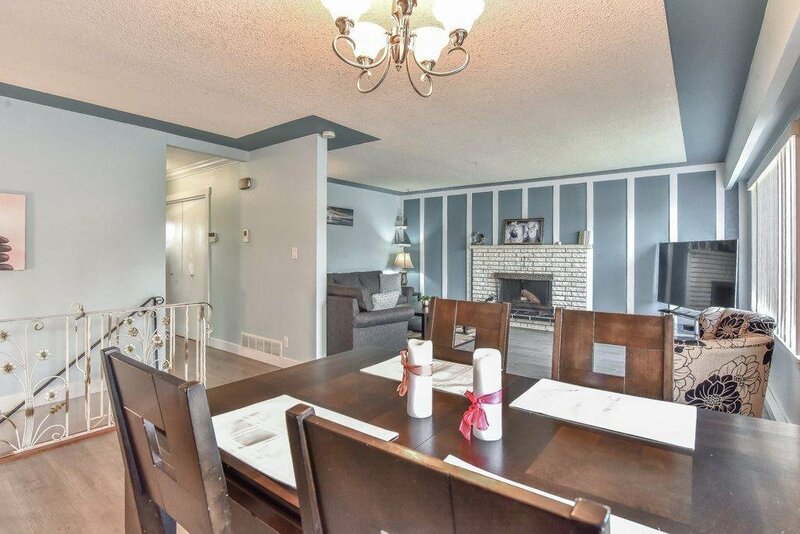 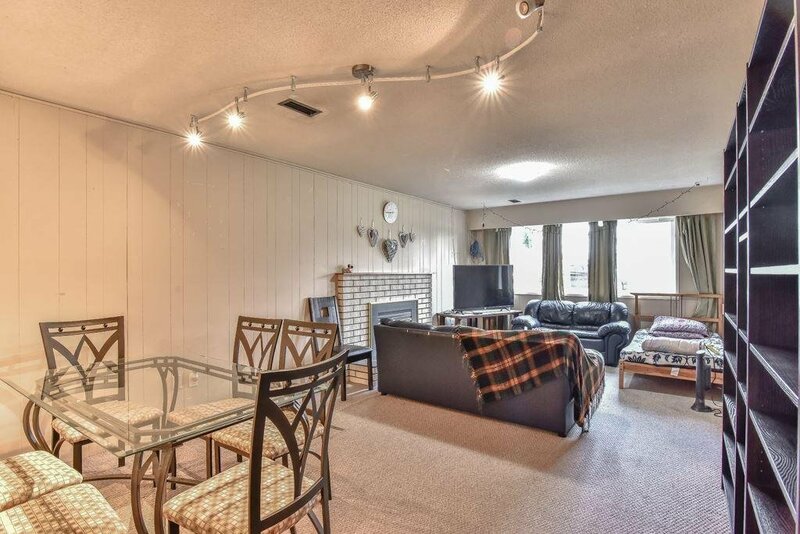 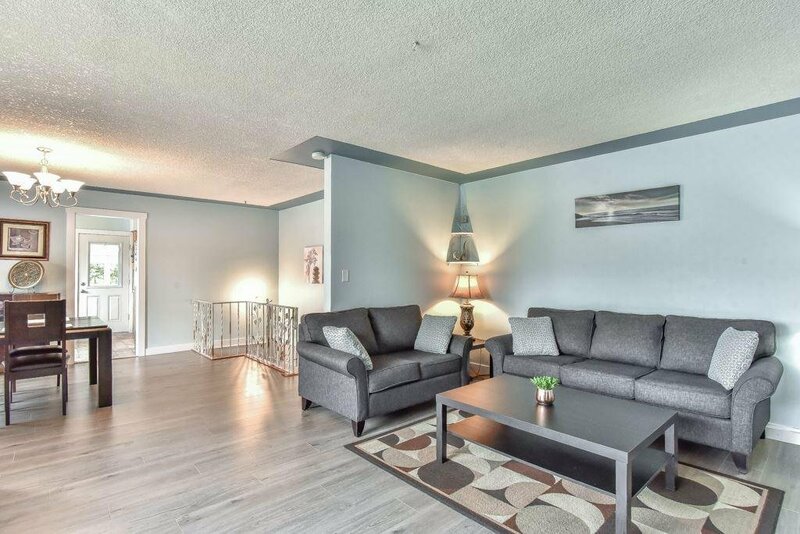 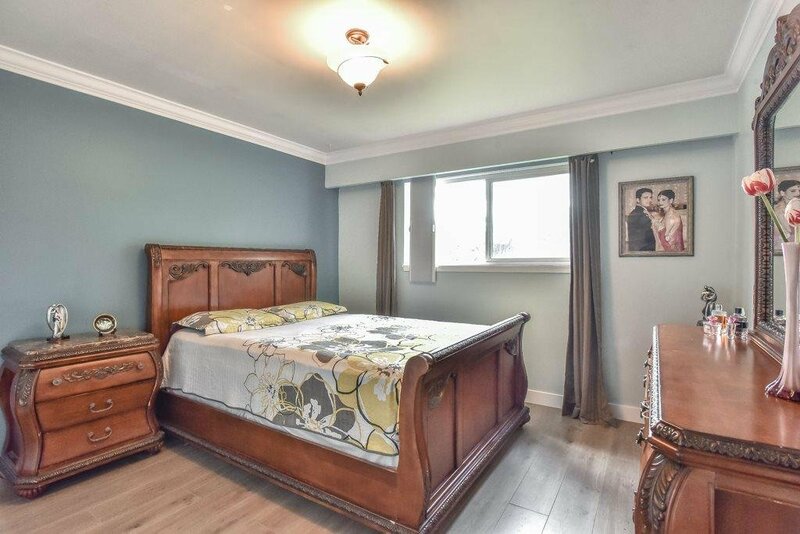 This home is perfect for the extended family and features a bright and open basement suite with separate entrance. 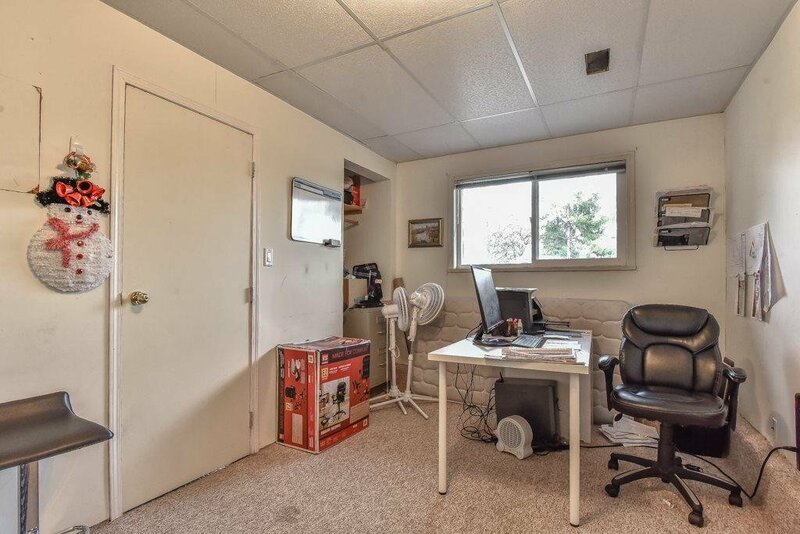 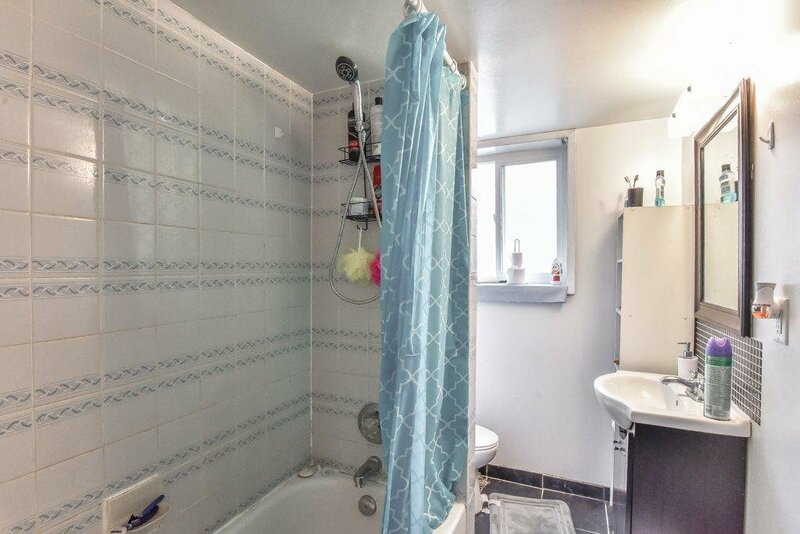 Ample parking and rear lane access to the large yard.